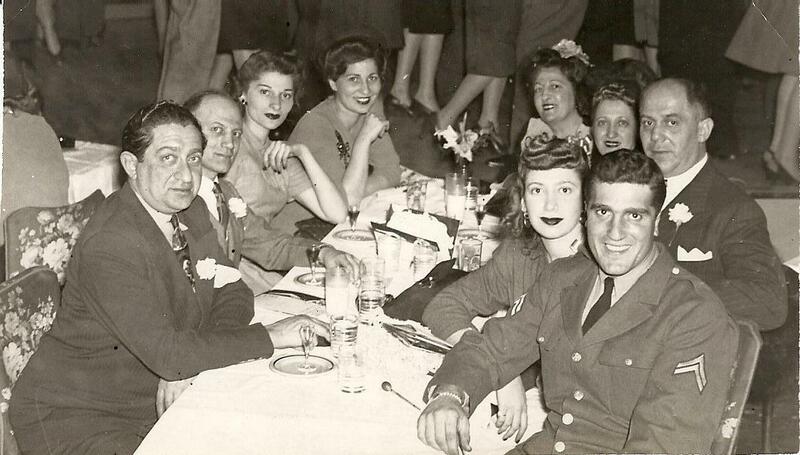 My father Marvin Rosenblum, a captain in the U.S. army, was proud of his military service in France during WWII. I always had the feeling that his years as a soldier were the happiest of his life. The military suited his sense of order and his code of loyalty. He was only 22 when he graduated from Officers Candidate School as a lieutenant, and 23 when he married and shipped out overseas. Every Memorial Day I think of this dashing young captain and MP, and honor his courage and service. 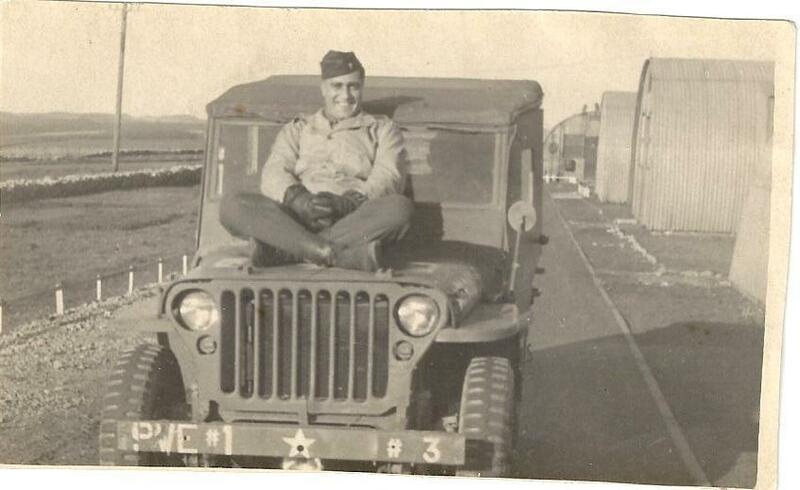 Dad was modest, and his stories about the military tended to be self-deprecating. But there&apos;s at least one funny story in my memory bank. When he was finally returning home on a troop ship, the loud speaker played "Sentimental Journey" non-stop. For the rest of his life, he said, the song "Sentimental Journey" made him feel seasick. At another time I will write about my dad&apos;s remaining 50 years! 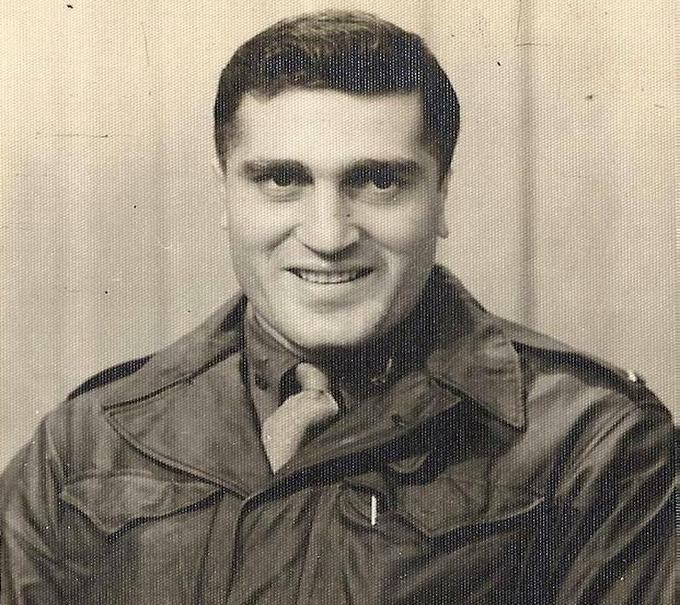 But for now, I salute my father and the others in the service who saved the world from nazism in "the good war." Marvin was an avid reader. We have a photo of him at one of our children’s birthday parties engrossed in a book amid all of the chaos. He particularly loved books about the military. His favorite books were C.S. Forester’s Hornblower series about the Napoleonic Wars. Marvin had served in France during World War II so the French war theme would be of particular interest. Picking a birthday present for Marvin was easy. If not Hornblower, then any book about World War II would be perfect.